Proper Hunt: Bulletin Board: Jeanine Lobell + Anthony Edwards Manhattan Apt. Bulletin Board: Jeanine Lobell + Anthony Edwards Manhattan Apt. 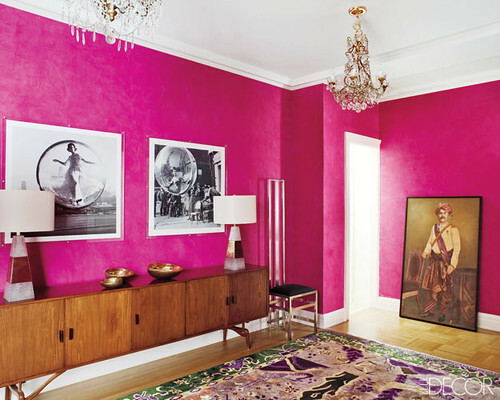 Another hot pink foyer that I wish I had. 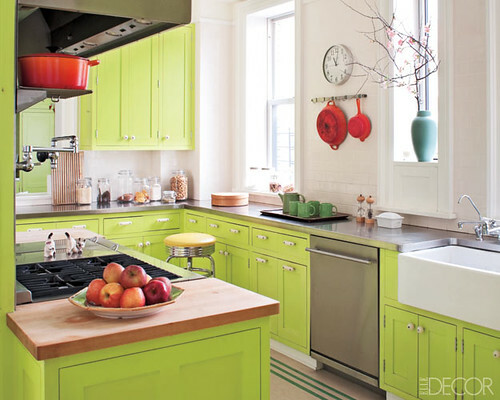 Such an energetic kitchen! This would definitely wake me up in the mornings. A game room that doesn't take itself too seriously. 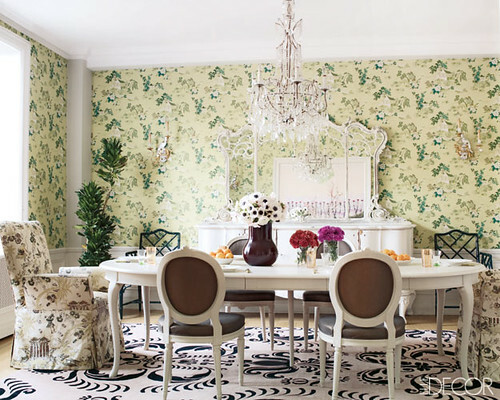 Helps to have all those colors and patterns to break up the scale of the room. This is what I believe every little girls room should look like. Polished with a hint of whimsy. Not exactly the kind of dining room I would go for, but ya gotta love the energy the room gives off. So calming. Stark contrast to the dining room, eh? 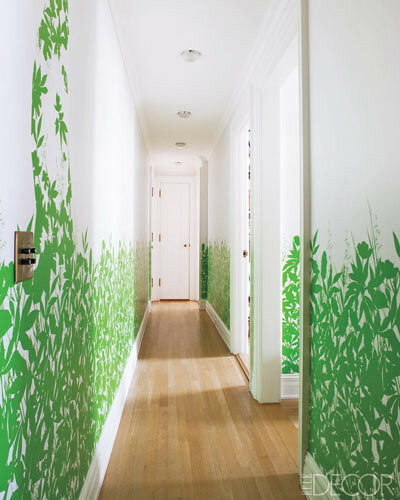 It really looks like you're walking through a field of tall grass. 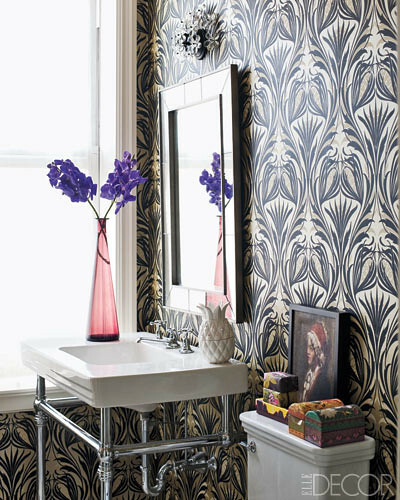 Among the elements that every bedroom should have, sensual and moody are at the top of the list.